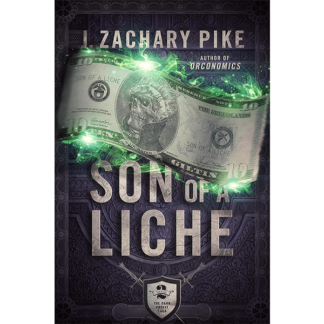 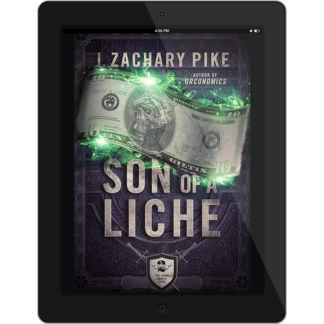 View cart “Son of a Liche – Ebook” has been added to your cart. 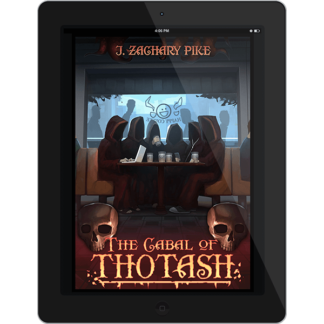 When a charismatic sacrifice talks her way off a Lovecraftian cult’s dark altar and into a leadership position, the Cabal’s fortunes turn around, as do their ideas about what it means to serve the greater evil. 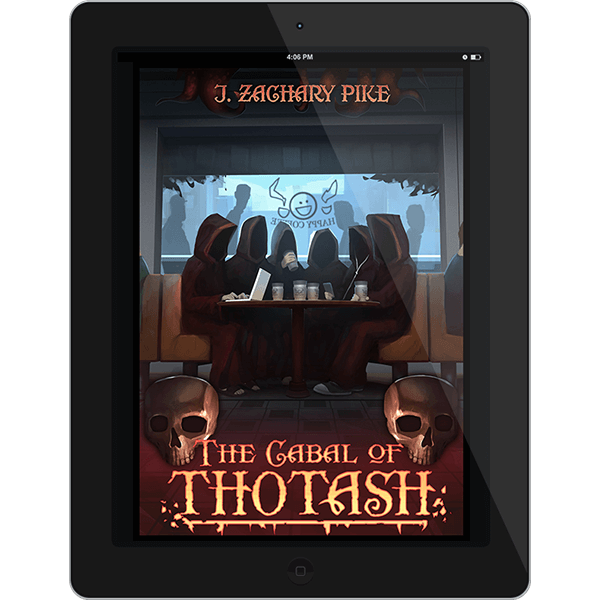 You can get this book for free, delivered the same way in the same formats, as part of the free goodies I give to my mailing list subscribers. 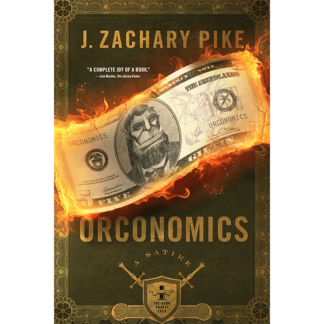 Sign up at https://www.jzacharypike.com/newsletter/ to save yourself a buck. 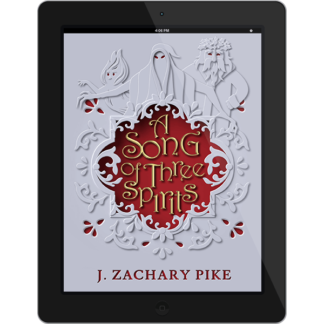 Important Note: You can get this book for free, delivered the same way in the same formats, as part of the free goodies I give to my mailing list subscribers. 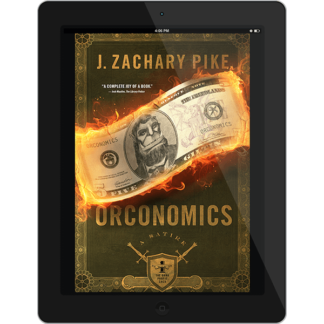 Sign up at https://www.jzacharypike.com/newsletter/ to save yourself a buck.